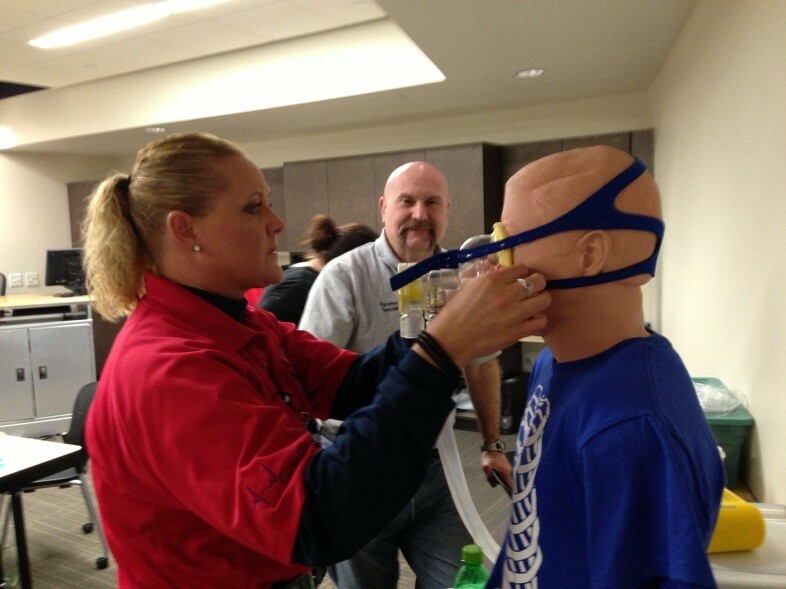 Area Ambulance Service welcomes the opportunity to provide EMT/AEMT and Paramedic students with “ride time” to fulfill their course requirements. 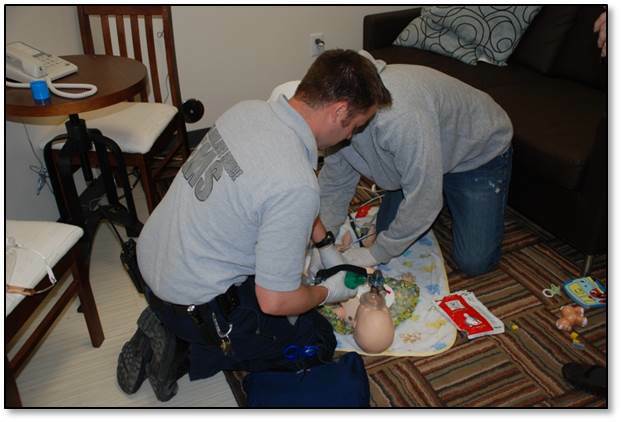 Working closely with Kirkwood Community College and The University of Iowa, AAS works to ensure that all students have an opportunity to exercise the practical skills necessary for a successful career in EMS. 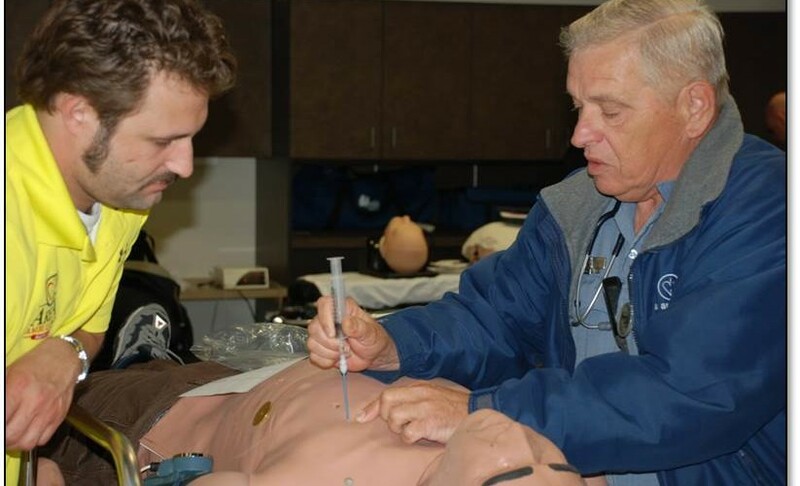 Working side-by-side with our highly experienced medics, these students are able to gain hands-on, real-world knowledge that cannot be found in a classroom. 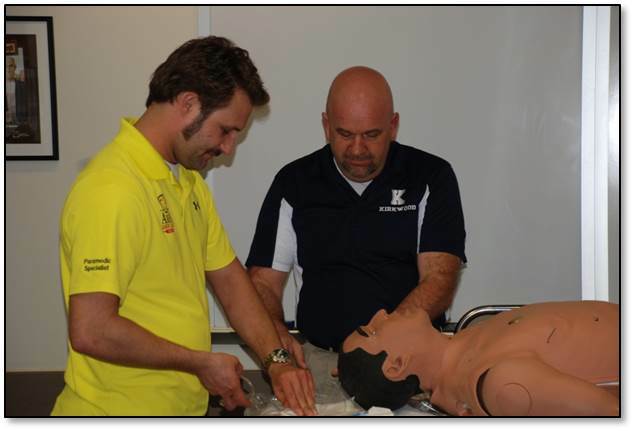 AAS medics set a high standard for patient care which allows students to learn first-hand from the very best. Area Ambulance requires that all students adhere to the uniform requirements set forth by their educational institution. Appropriate footwear and outerwear is required and necessary for students’ safety. No garments identifying other services or agencies are permitted to be worn during ride time. Students will be required to wear and display their identification badge issued by their educational institution at all times. All students must complete an Area Ambulance Service Confidentiality and Non-Disclosure Agreement. Please download, print, and return completed form to Area Ambulance Service on or before your first day of ride time.